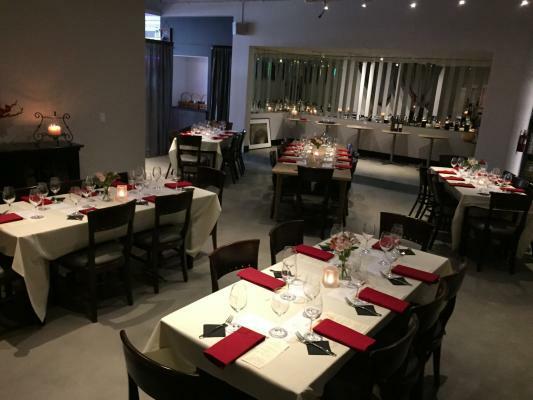 Sacramento County, Fully Equipped Modern Craft Beer House For Sale On BizBen. 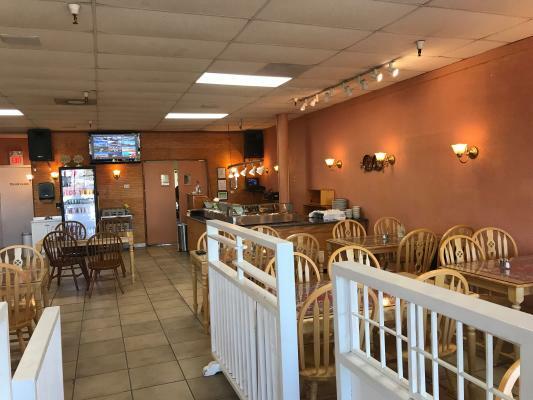 Price reduced to $199,000 for this ��Turn Key,' fully equipped Craft Beer House in a superb Sacramento county location. Good books and records are available with verifiable financials and revenues. There is provable positive cash-flow and all the staff are in place. Located just off I-50 in the Folsom area. The quality build-out in 2016 was completed at a cost in excess of $600,000 and now achieves monthly sales between $70,000 $80,000 with semi-absentee ownership. 50 draft beers on tap, local wines and a full menu are on offer all in a modern industrial setting with booths and communal tables. Seating for 100 inside plus bar seating for 10 and a further 30 on the outdoor patio. Hard floor surface makes for ease of maintenance, a large beer walk-in fridge and great curb appeal makes this an excellent opportunity to enter the craft beer market or expand an already existing restaurant business or brewery business. There is an assumable $170,000 loan available to well qualified experienced buyers with excellent credit & financials. 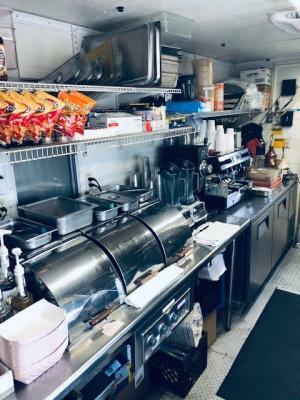 The kitchen has an ��On-Demand' hot water system, walk-in cold room and ample equipment to include; 2 deep fryers, 6 burner stove with oven, separate convection oven, 3ft broiler, all under a 6 & an 8ft extraction hood with fire suppression systems. Ample refrigerated worktops and stainless steel work surface make for an efficient work space suitable for all menus. This is a suburb example of a craft beer house with full menu offered at a third of the build out cost. Please complete the ��Non Disclosure Agreement' on our site and we'll send you the name and address with the full financial information, lease & list of equipment included with the purchase. We'll also send you the Broker's contact information so you can discuss this opportunity in more detail. 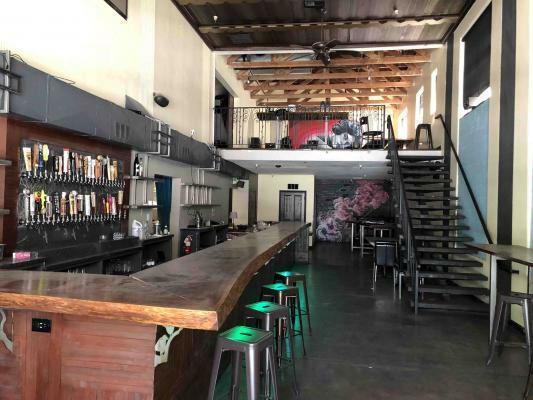 The listing # 244551 Modern Craft Beer House - Fully Equipped - Sacramento County below is currently OFF THE MARKET due to that it is either in escrow at this time or has recently been sold. 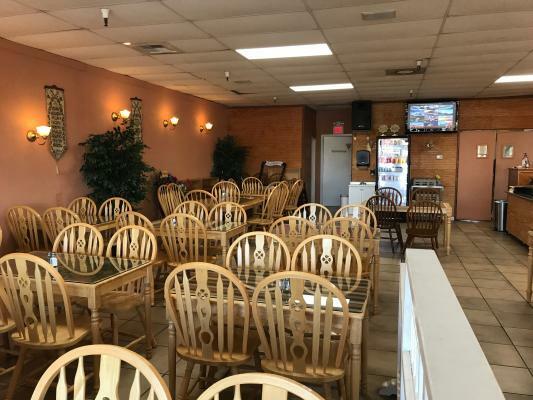 For more businesses for sale that are like this Modern Craft Beer House - Fully Equipped in Sacramento County please see a sample of BizBen active listings below and links to all similar listings on BizBen.com.